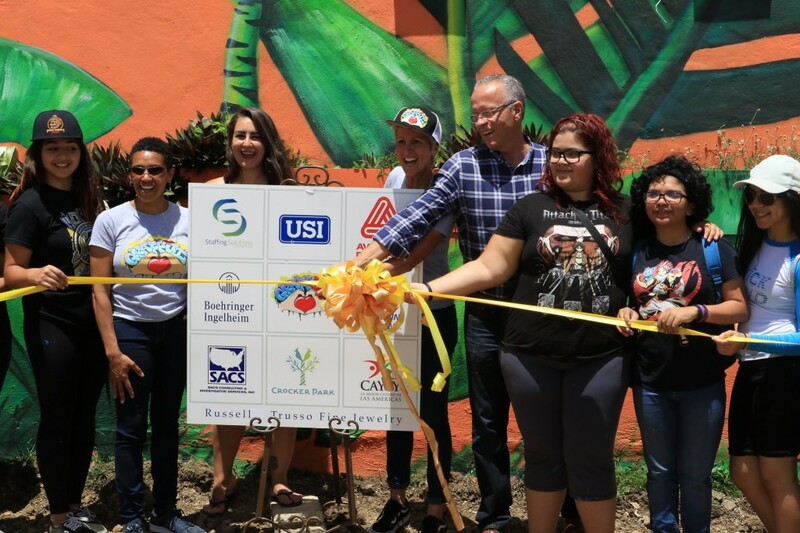 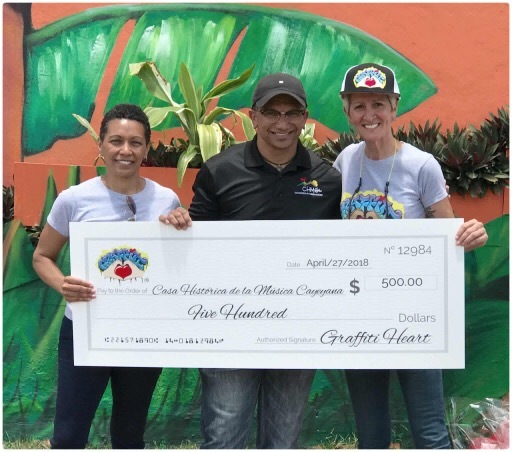 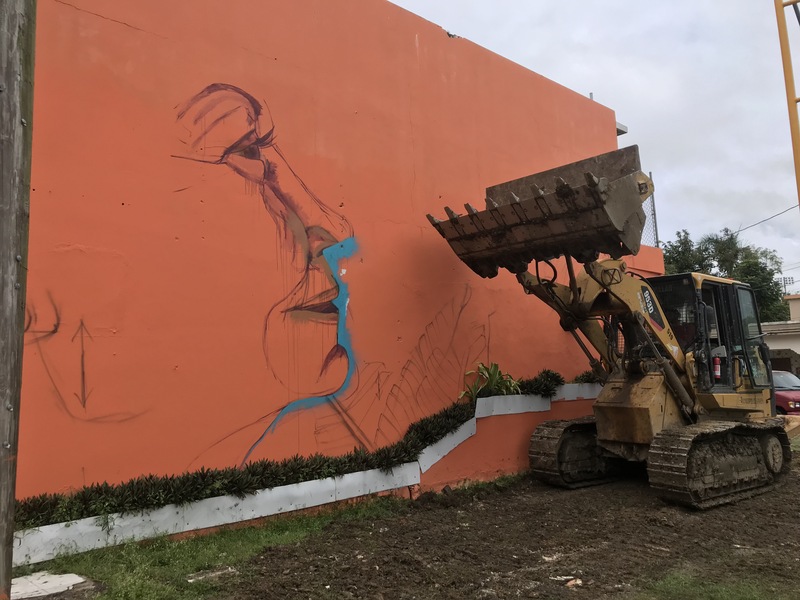 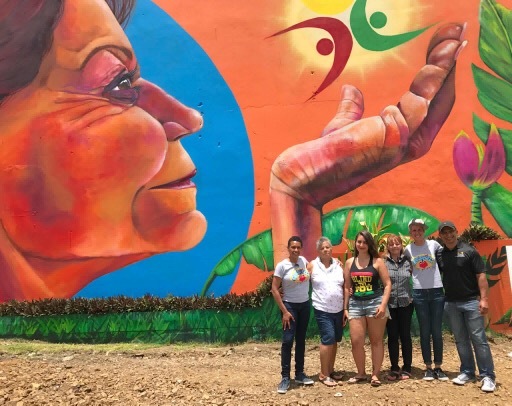 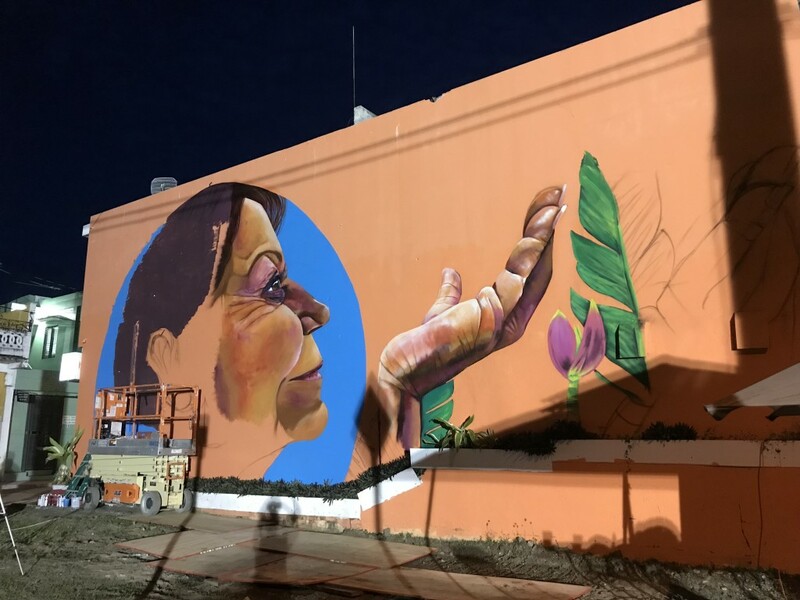 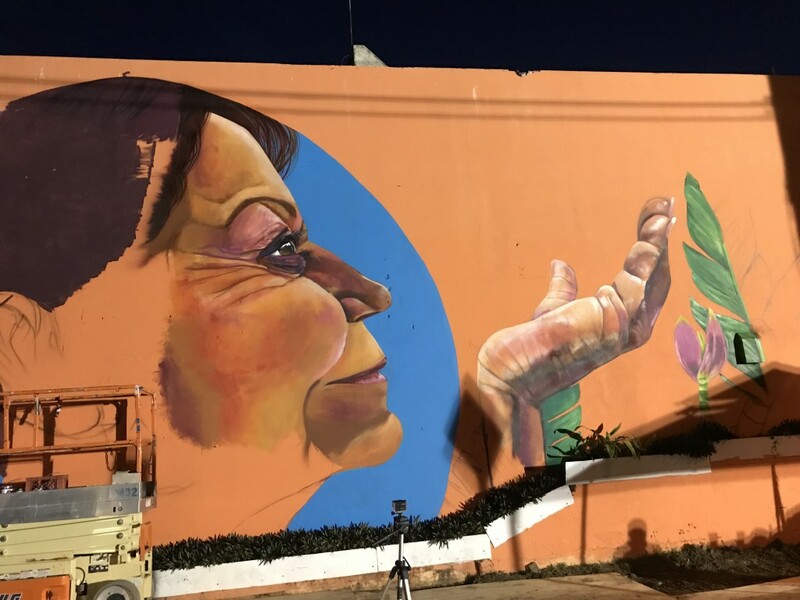 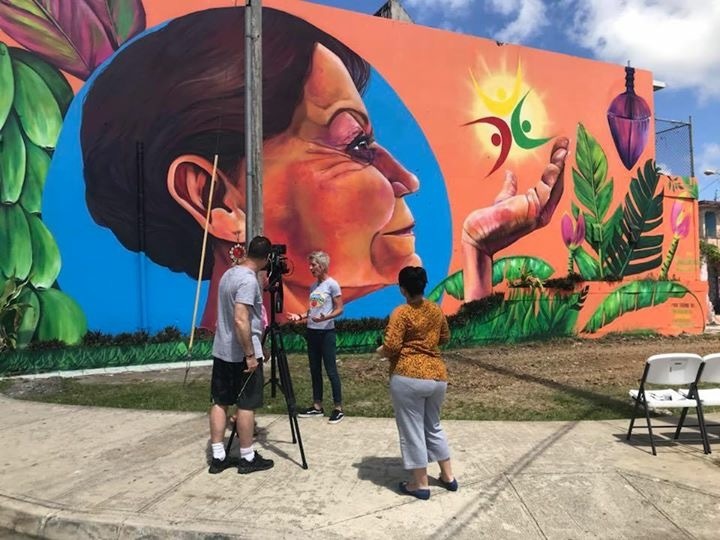 The “Mujeres Fuertes” (or “Strong Women”) mural was sponsored and made possible by Graffiti HeArt, raising funds in order to bring a large-scale mural installation and donations to the Puerto Rico town called Cayey. 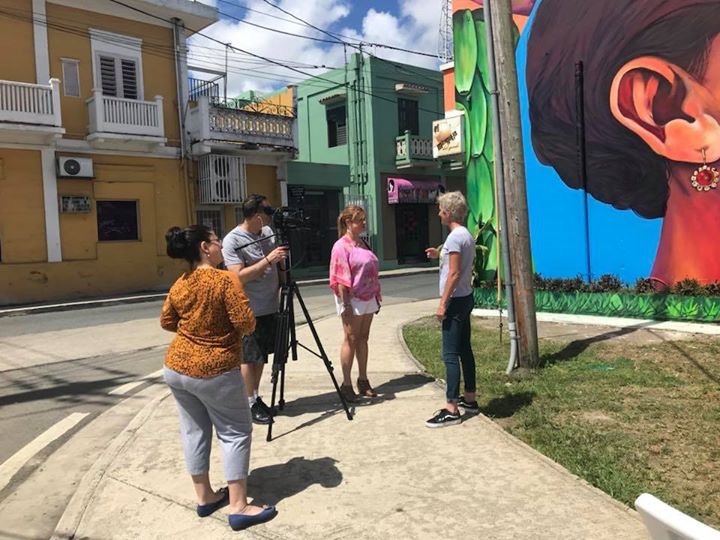 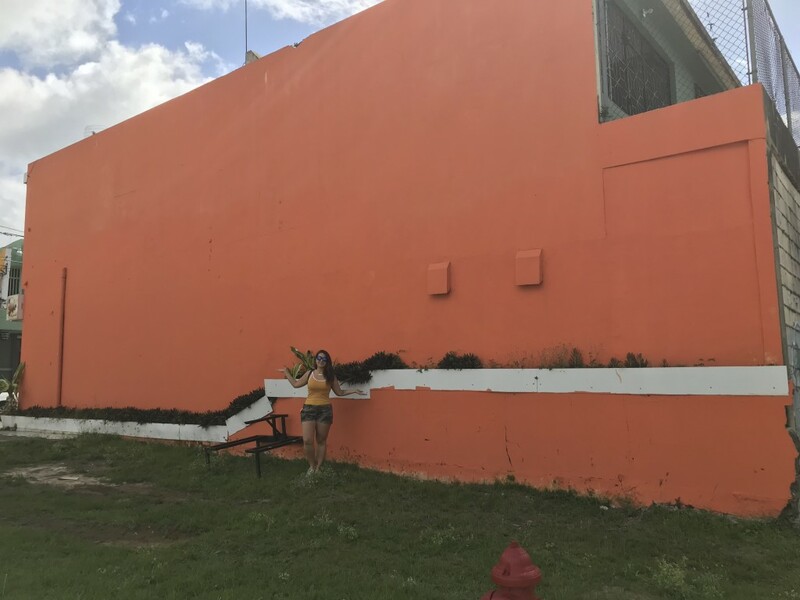 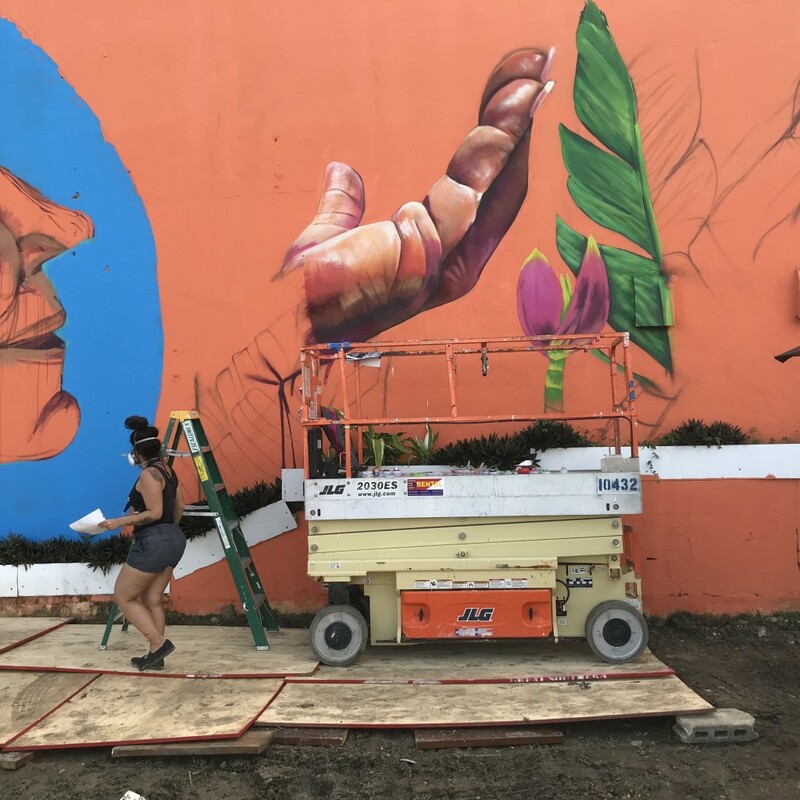 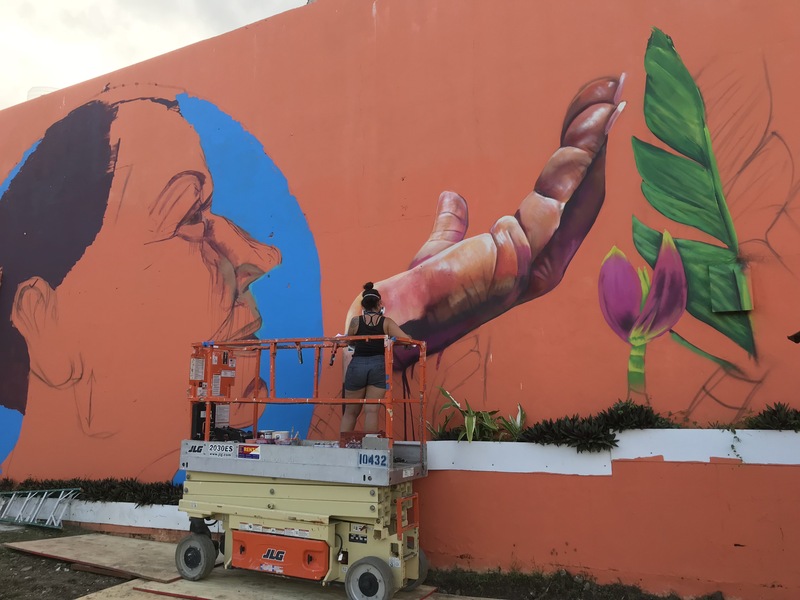 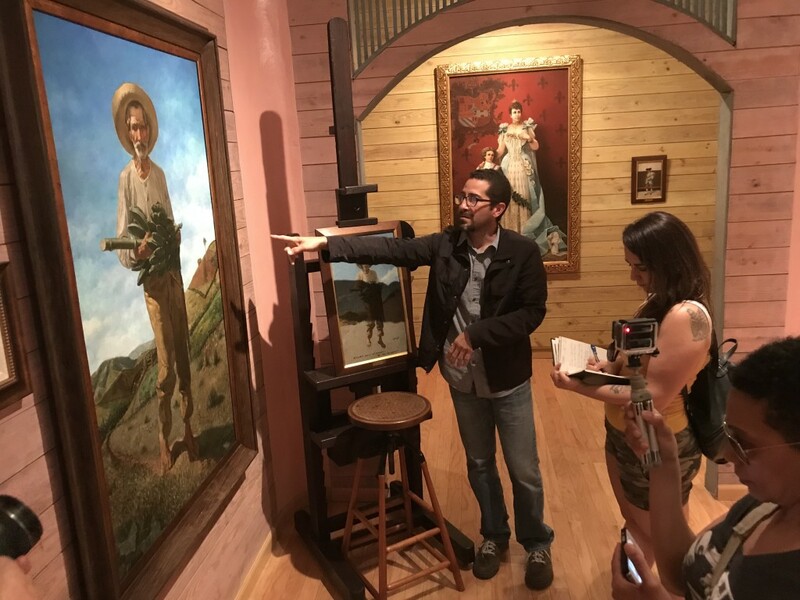 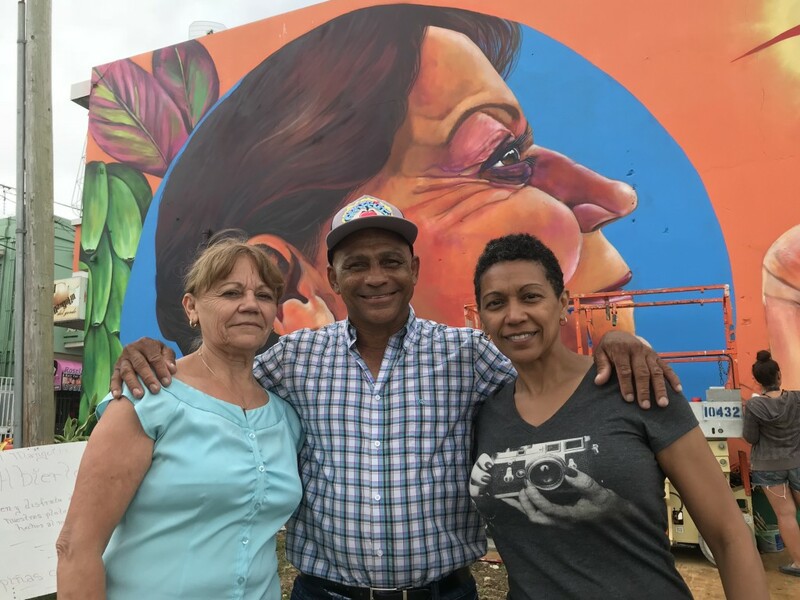 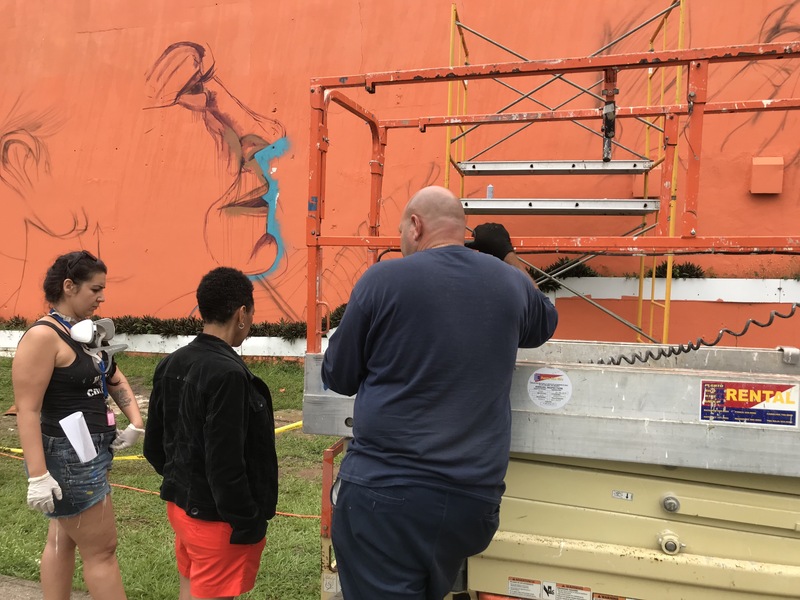 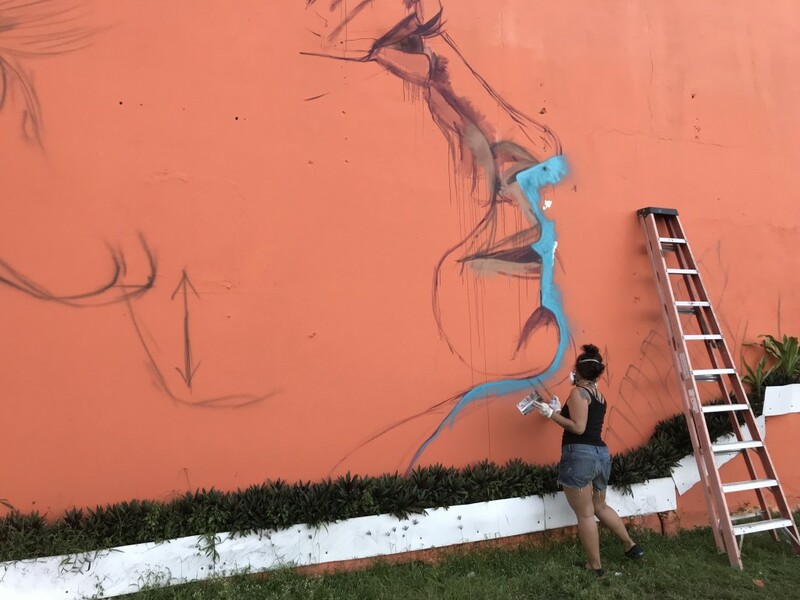 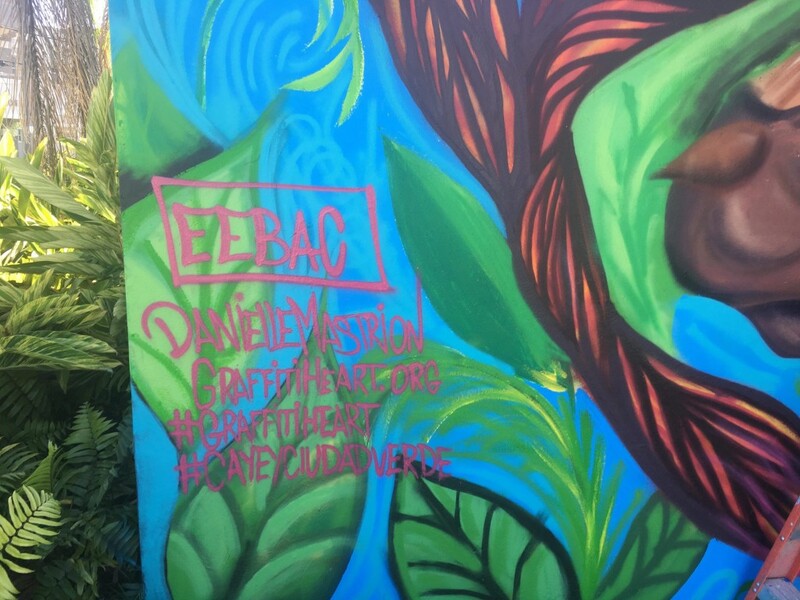 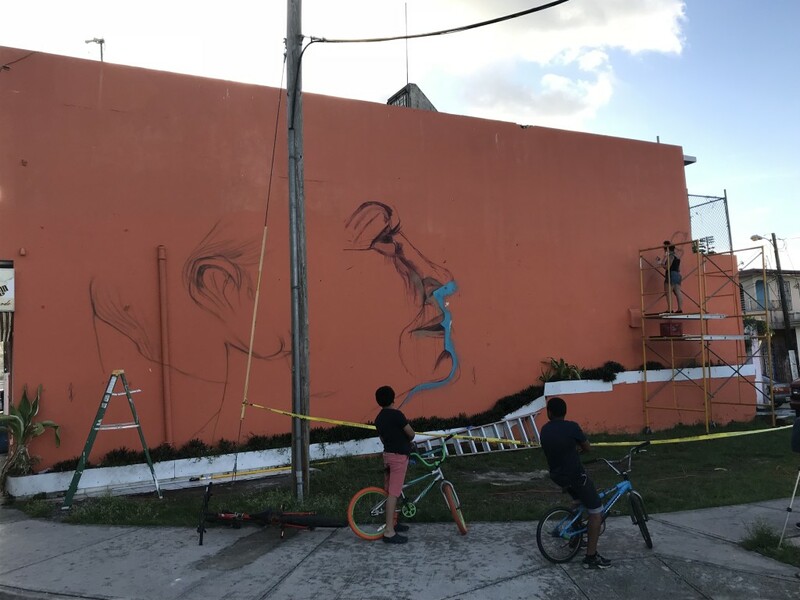 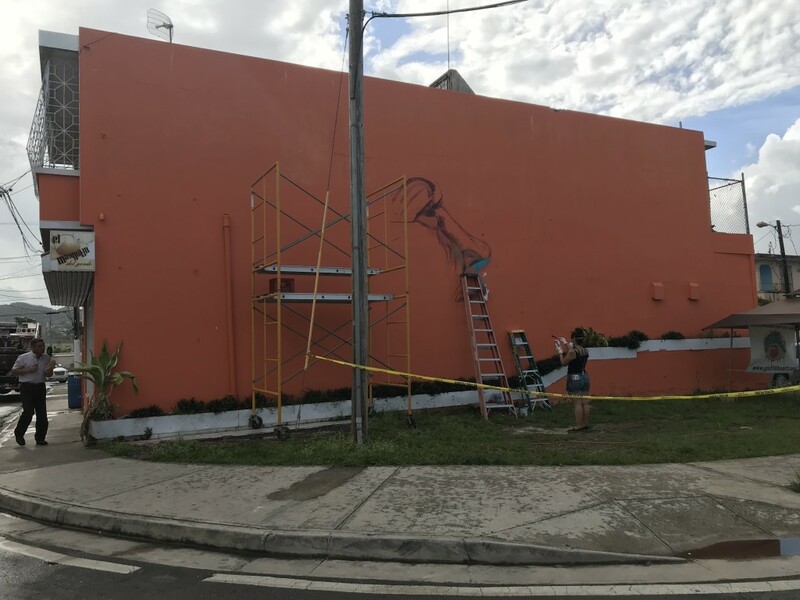 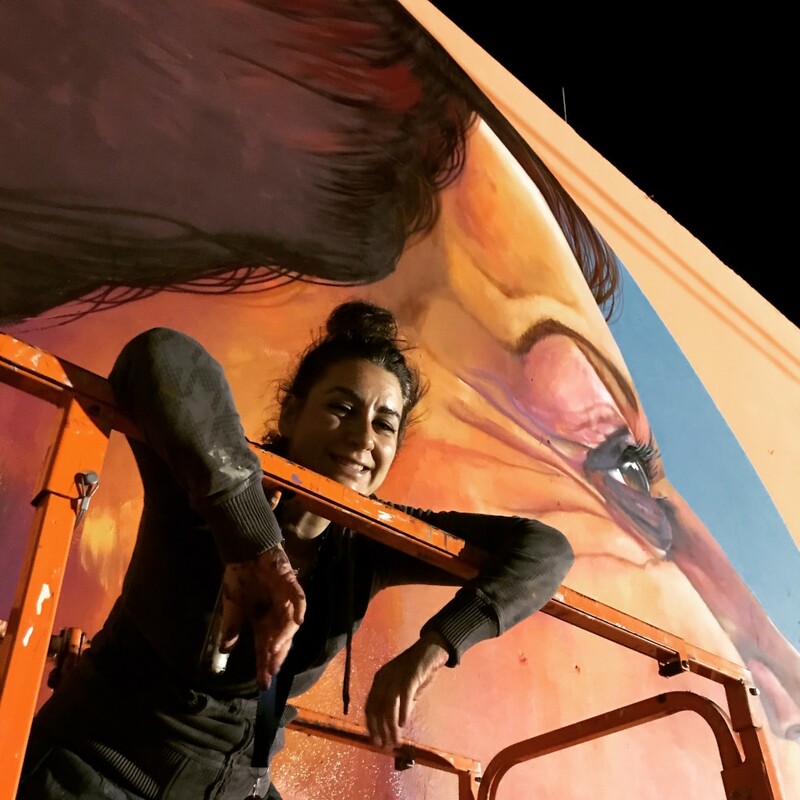 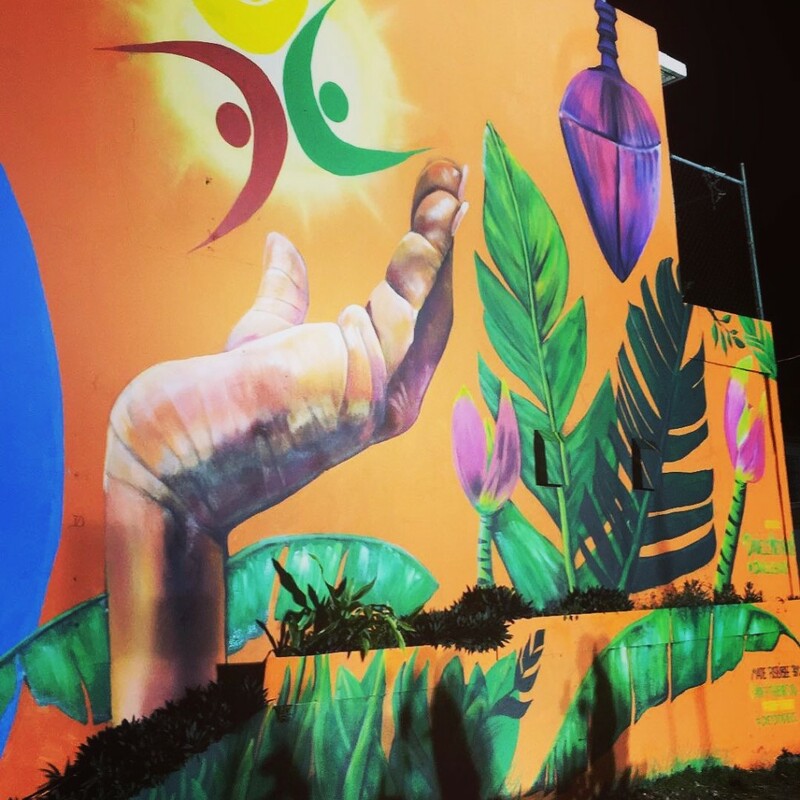 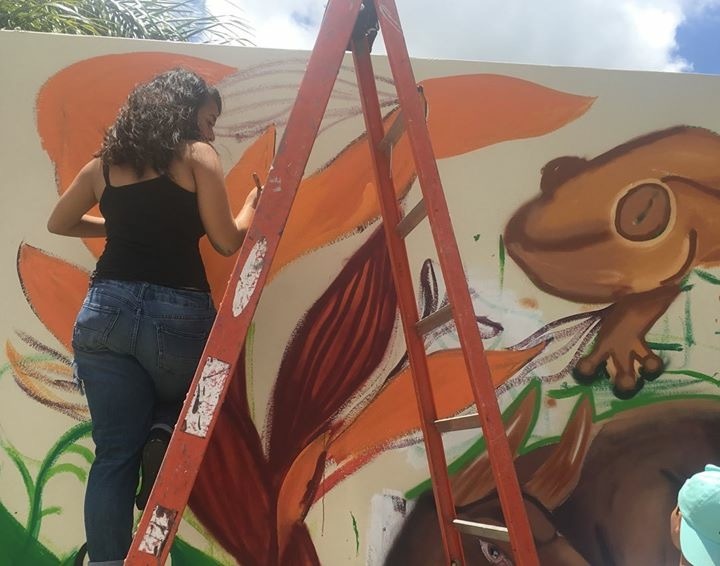 Graffiti HeArt selected and brought Brookly, NY artist Danielle Mastrion, to research, design and install a mural that captured the essence of the culture of Cayey, with the influence of artist Romon Frade. 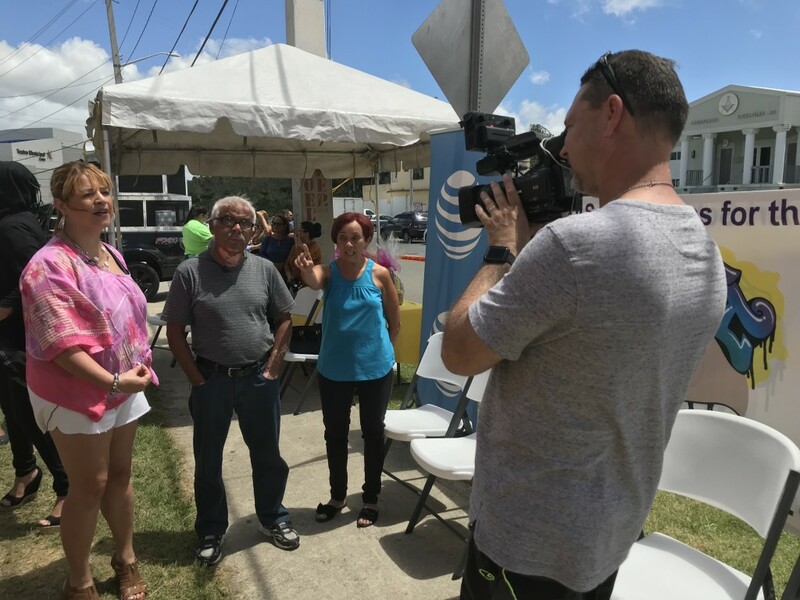 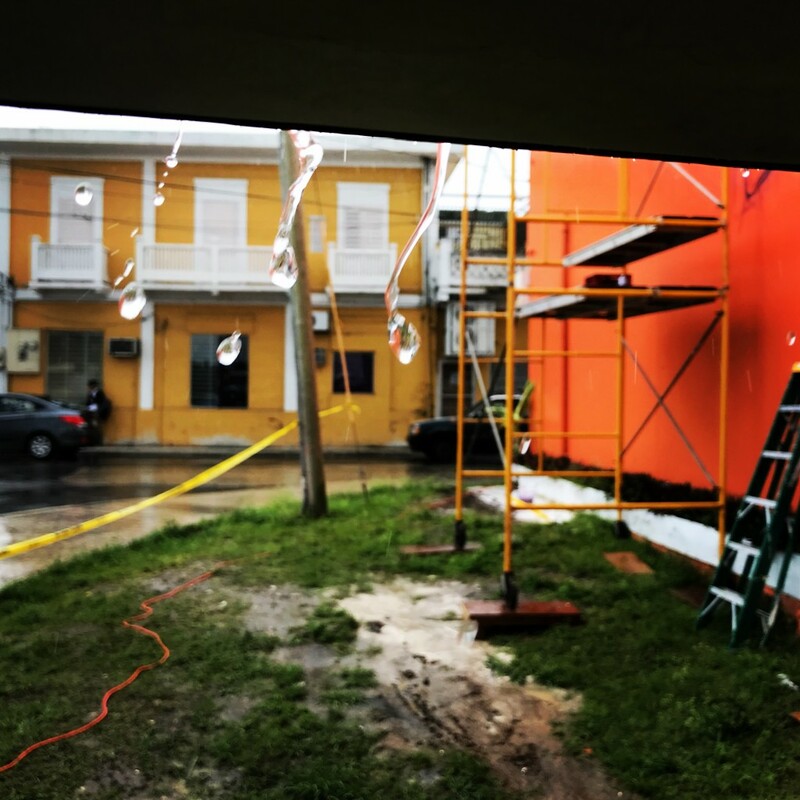 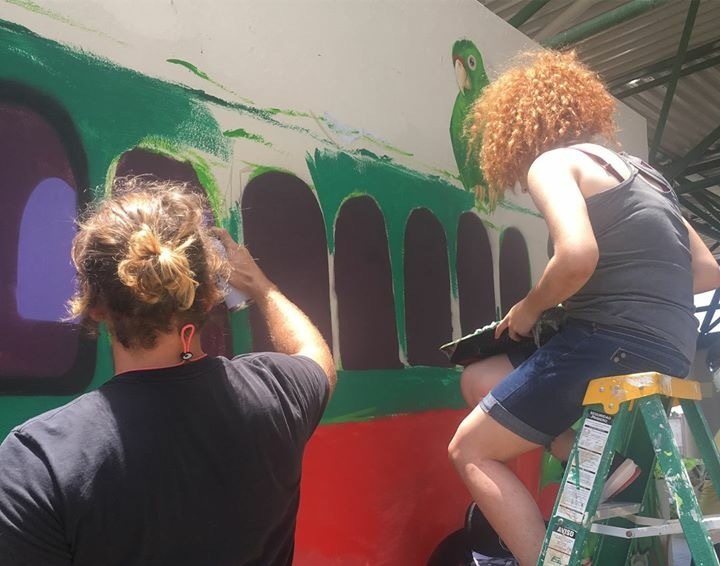 This project raised more than $8,000 which helped families in need post-Maria hurricane, as well as the local music and art school in Cayey, PR. 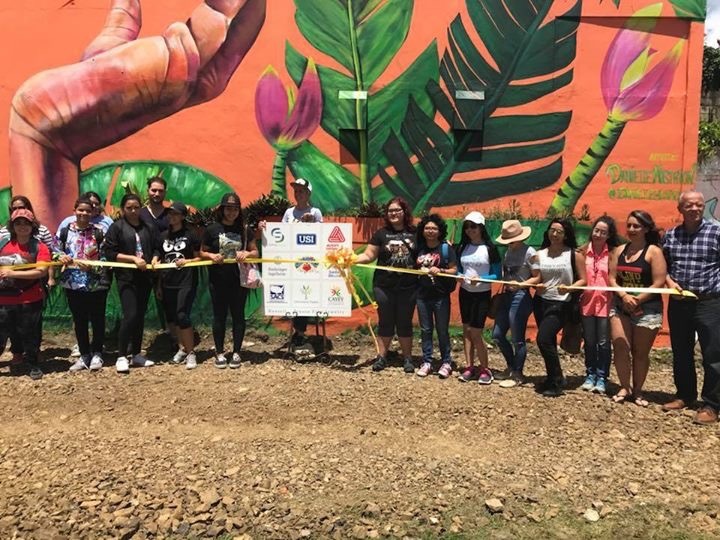 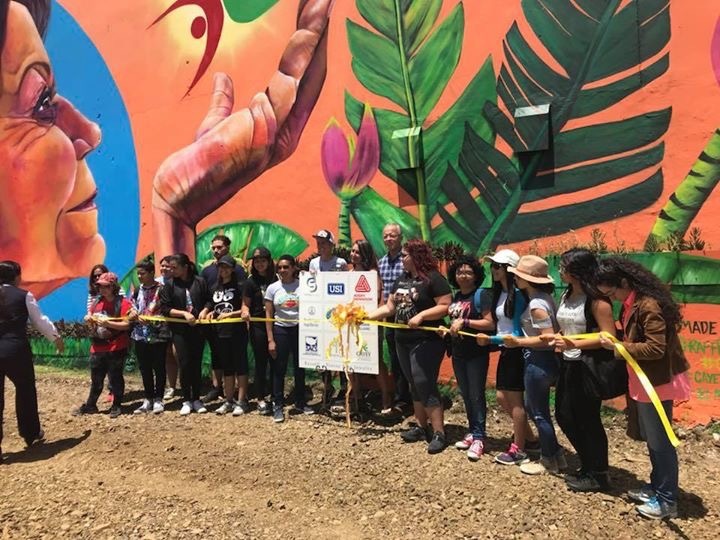 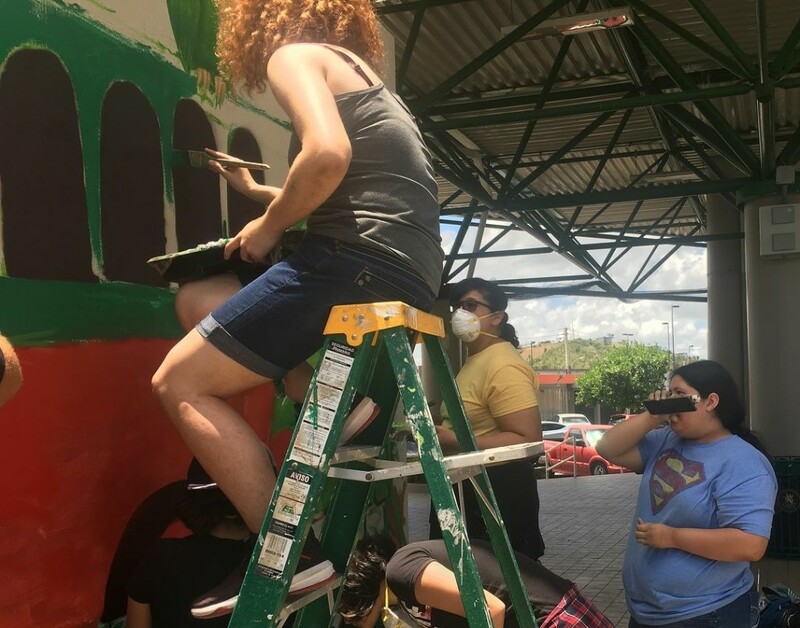 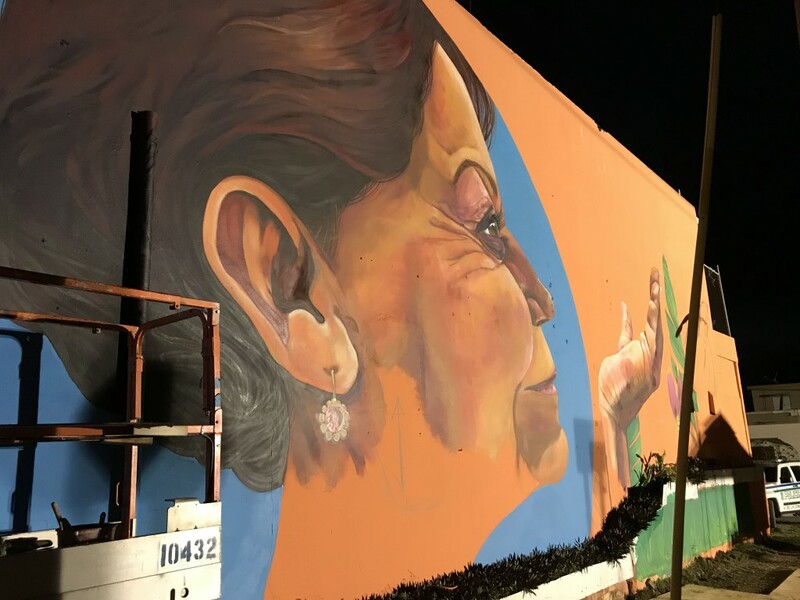 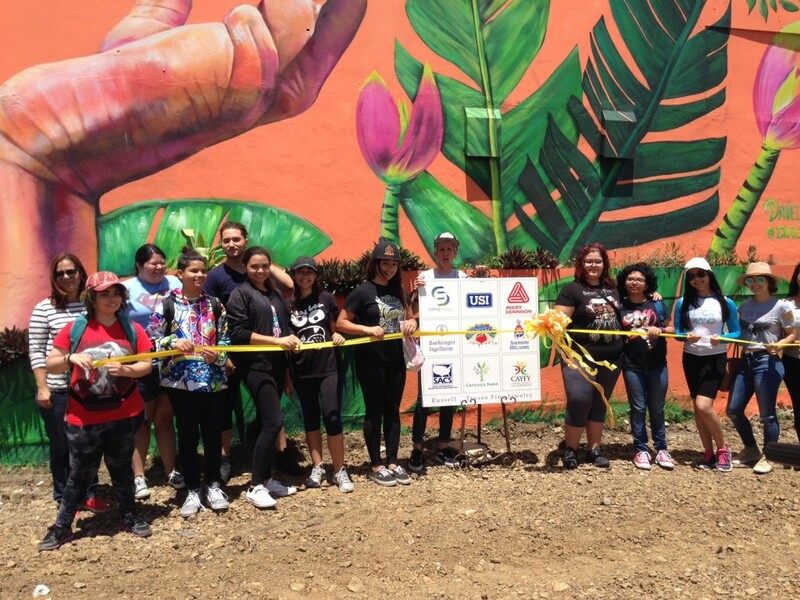 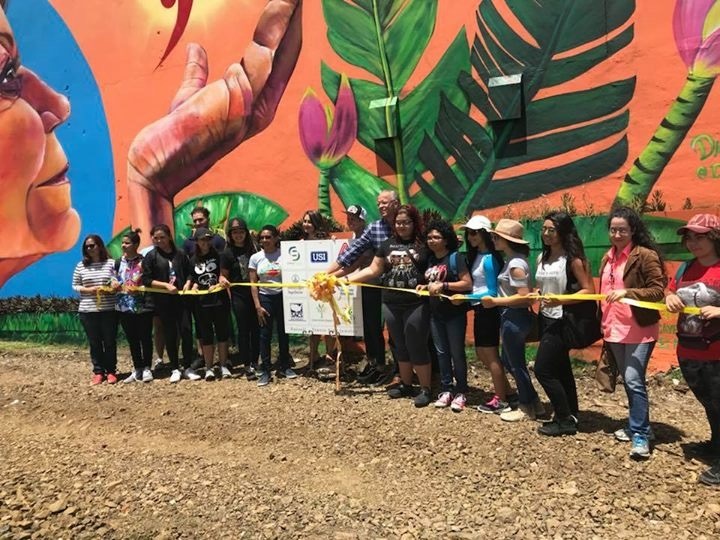 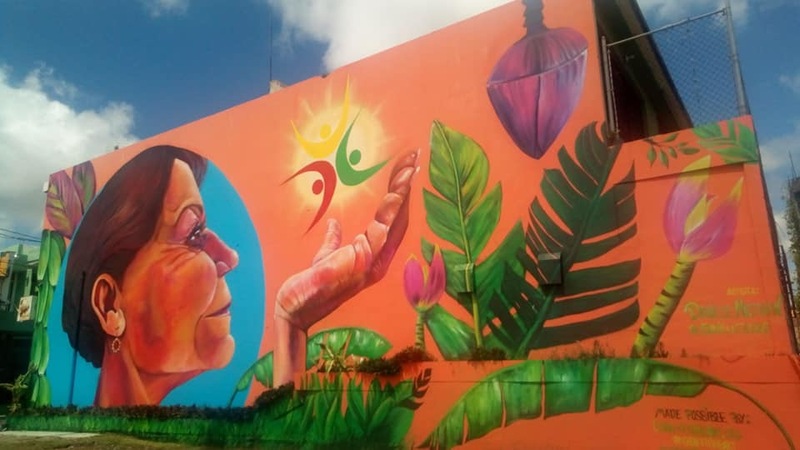 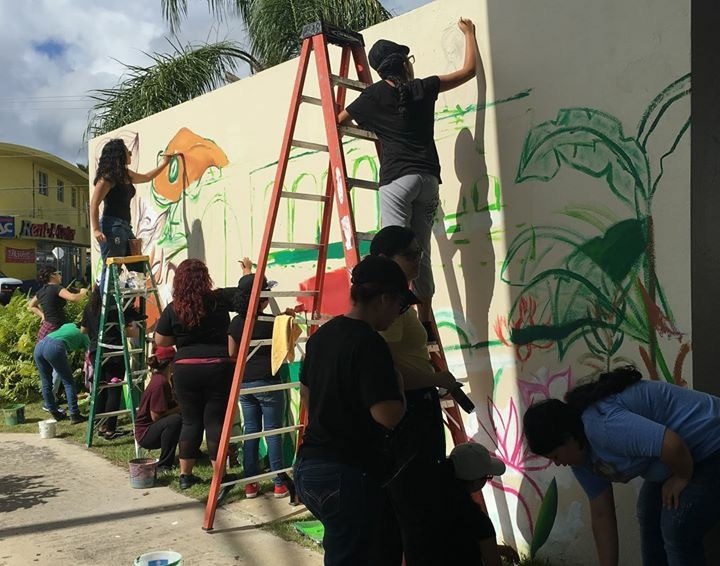 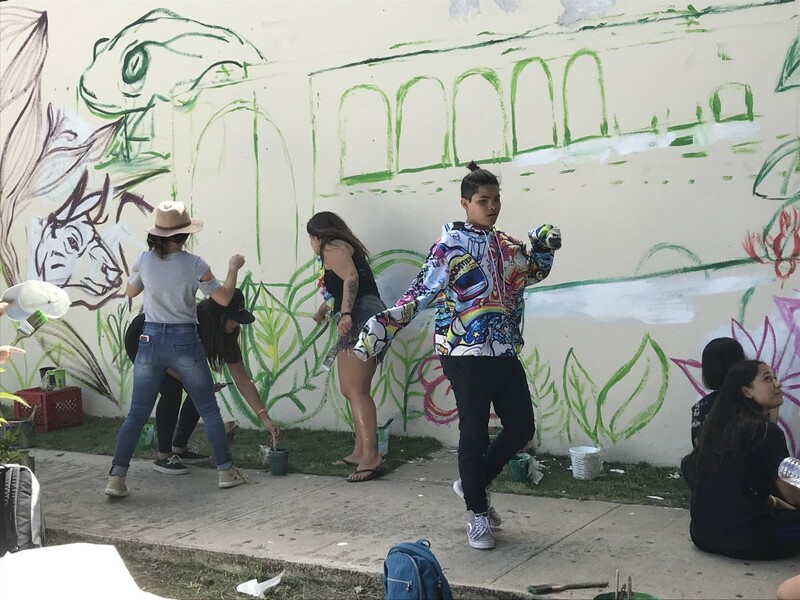 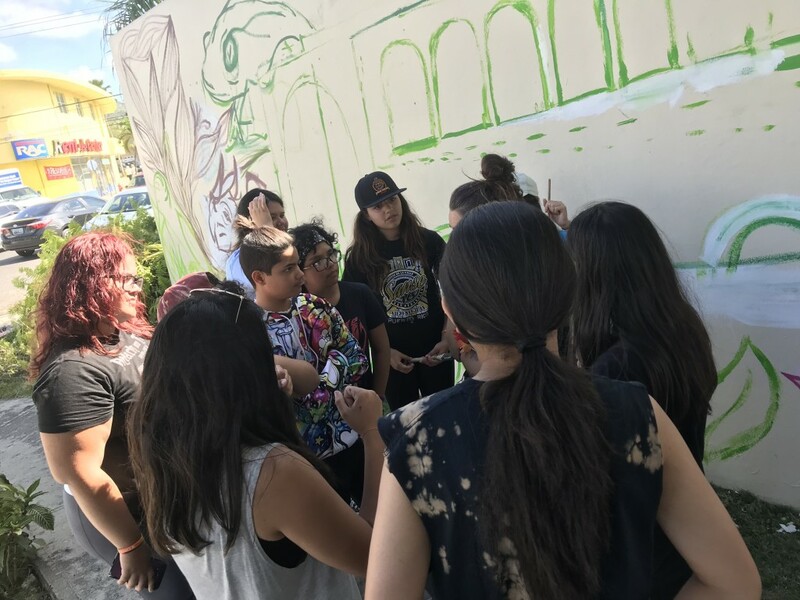 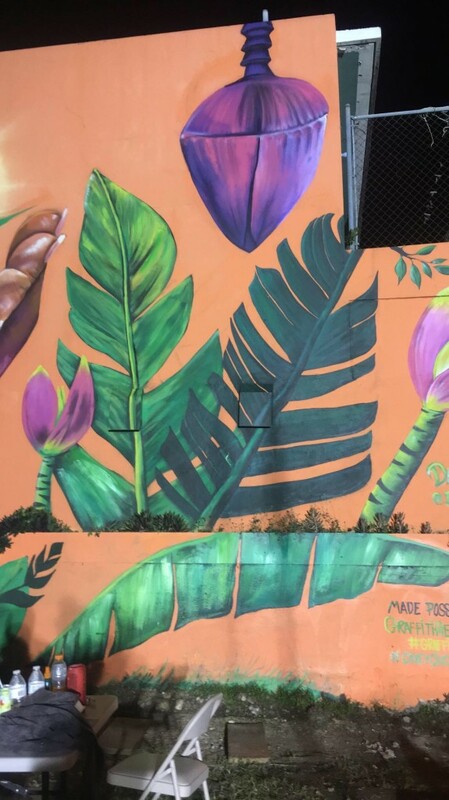 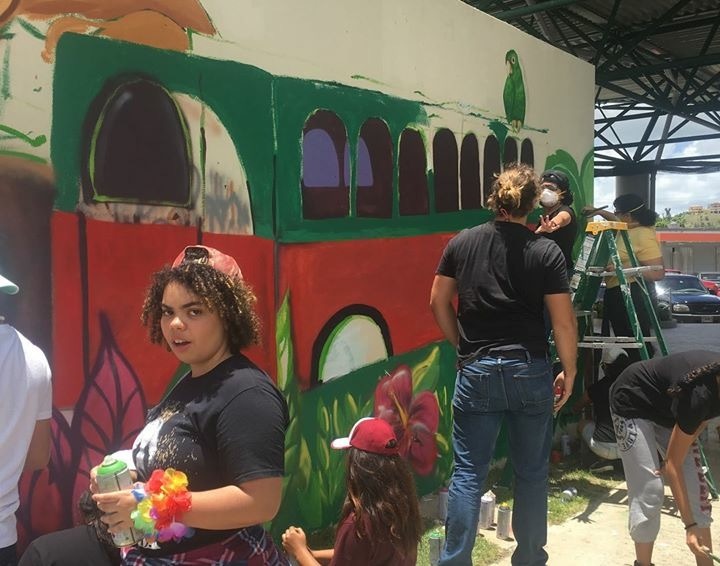 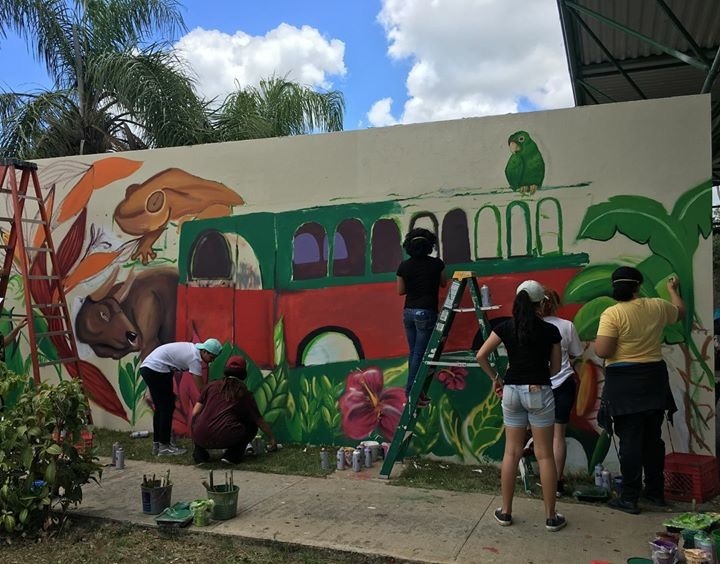 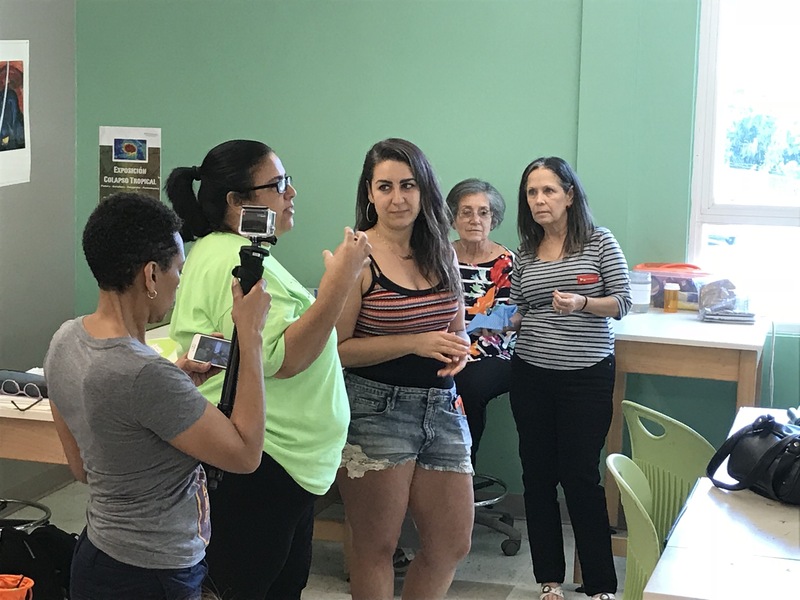 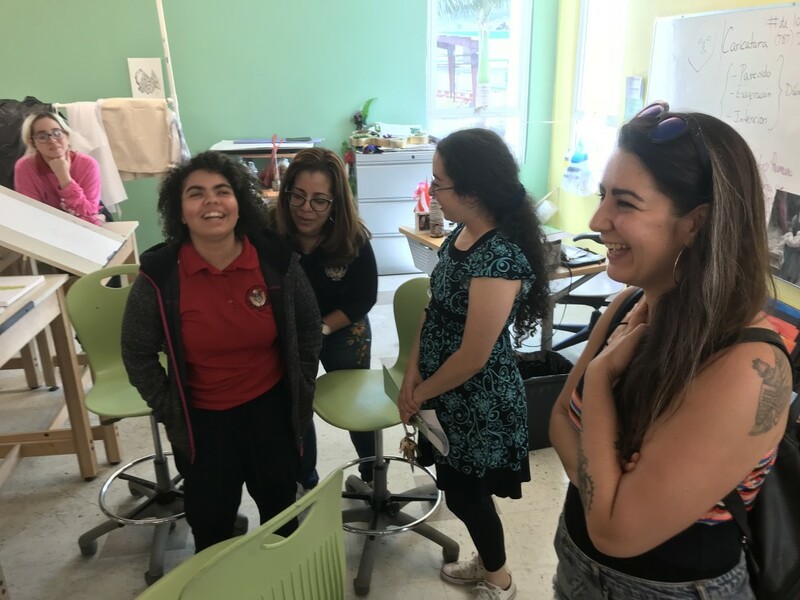 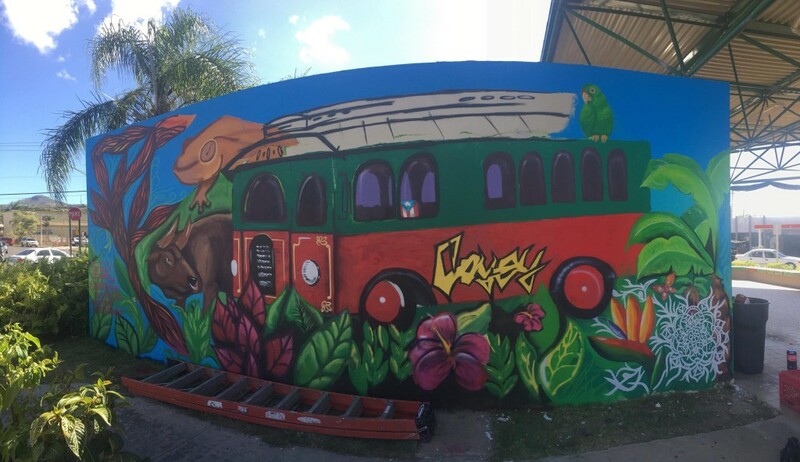 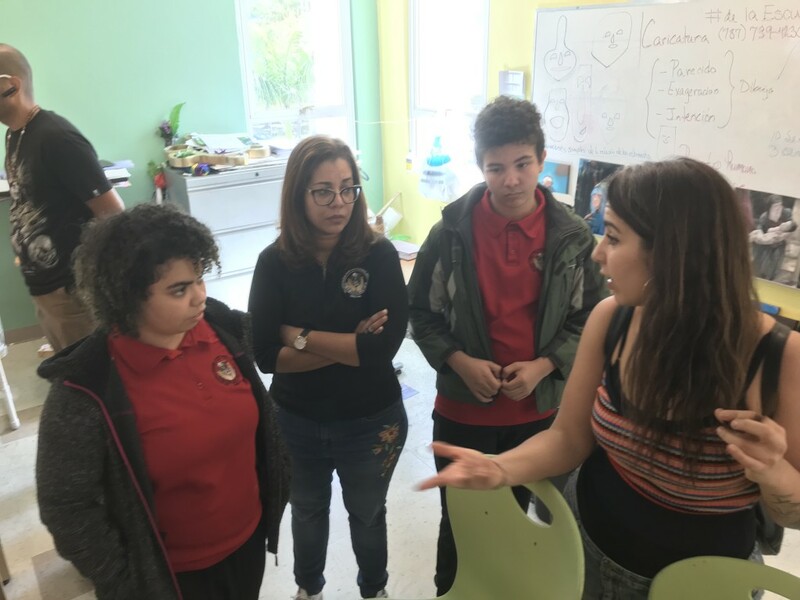 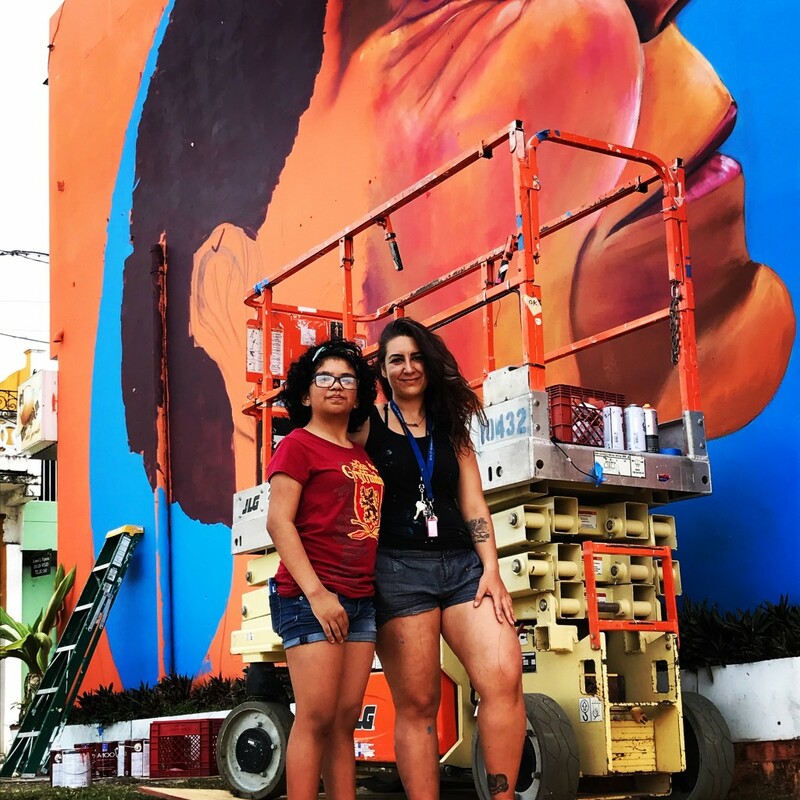 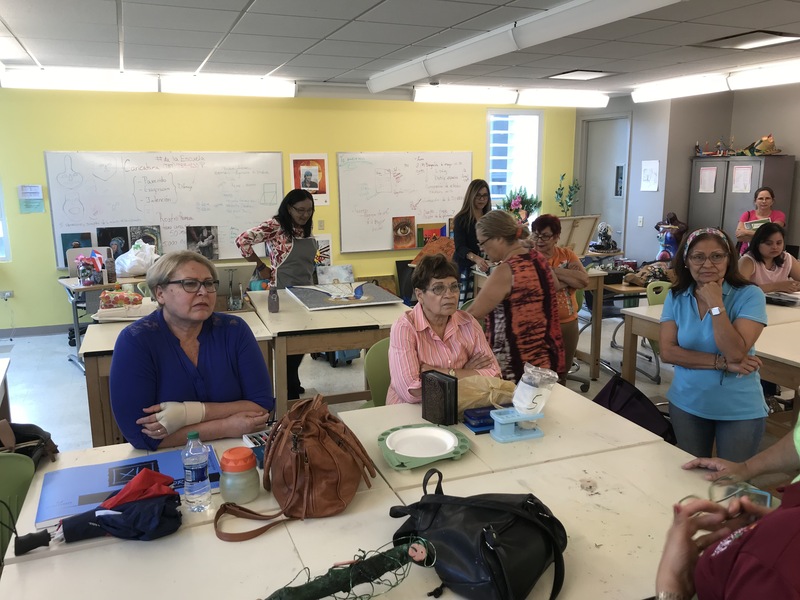 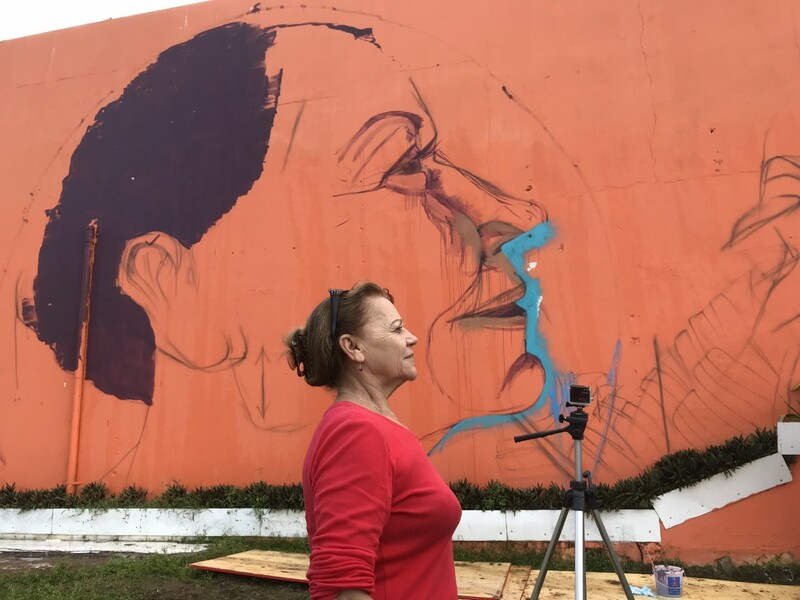 In addition to the large mural, “Mujeres Fuertes”, the high school students from the local Escuela de Bellas Artes Municipio de Cayey also designed and created a mural with the guidance of the artist, as captured in the photos below. 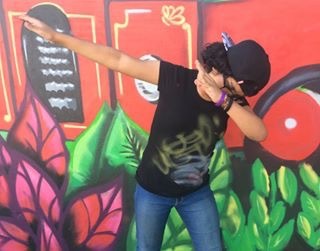 Circa 4/26/2018.